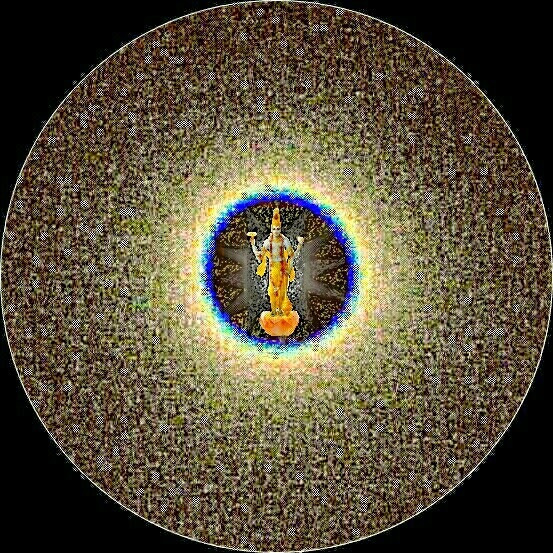 Supreme Tatav and Tatavs are combined with each other systematically and Tatavs circulate around the Supreme Tatav. All Tatavs are Divine and immortal and all alive till Mahaparlaya. Supreme Tatav is the original, The Almighty God " SUPREME GOD " which are showing below in the image.